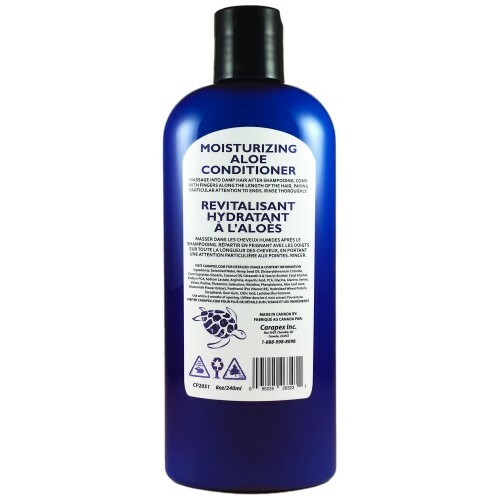 This naturally preserved conditioner works wonders for over-processed hair, damaged hair, and frizzy, thinning hair. 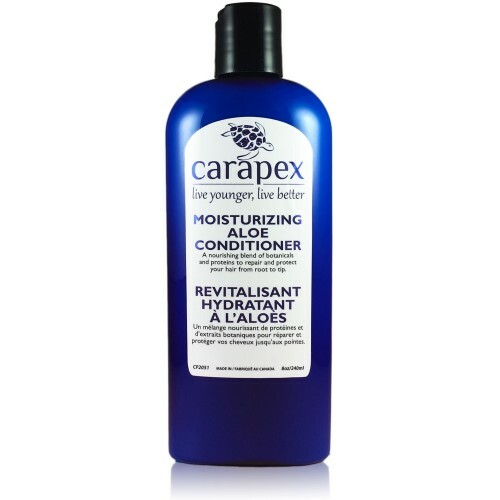 It repairs, revitalizes your hair with natural oils, proteins and vitamins. The silky smooth feel, the incredible softness, the healthy luster DO NOT come with greasy residue, waxy build up, and heavy, flat after feel. 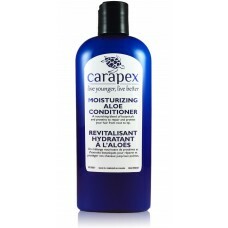 You can enjoy the tangle-free hair with its full volume and healthy bounce. Aqua, Cannabis Sativa (Hemp) Seed Oil, Distearyldimonium Chloride, Coco Caprylate, Glycerin, Cocos Nucifera (Coconut) Oil, Ceteareth-6 (and) Stearyl Alcohol, Cetyl Alcohol, Sodium PCA, Sodium Lactate, Arginine, Aspartic Acid, PCA, Glycine, Alanine, Serine, Valine, Proline, Threonine, Isoleucine, Histidine, Phenylalanine, Aloe Barbadensis (Aloe) Leaf Juice, Chamomilla Recutita (Matricaria) Flower Extract, Panthenol, Hydrolized Wheat Protein, Tocopherol, Guar Hydroxypropyltrimonium Chloride (Guar Gum), Citric Acid, Lactobacillus Ferment. 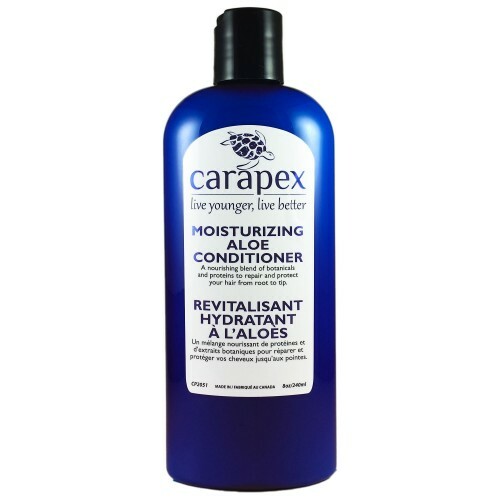 Massage into damp hair after shampooing. Comb with fingers along the length of the hair, paying particular attention to ends. Rinse thoroughly.